When you walk into any neighborhood nail salon, you’ll notice a section of nail lamps that are used to complete a manicure by curing the polish. Although all nail lamps may seem the same, there are actually two distinct bulb varieties: LED and UV. Here, we’ll review the differences, drawbacks, and benefits of LED and UV nail lamps. As any manicure fanatic knows, nail lamps are used to cure or set nail polish after it has been applied. Nail lamps are crucial to have complete and lasting manicures. There are two main nail lamp varieties: LED nail lamps and UV nail lamps. While both types work effectively to set nail polish and finish off a gorgeous manicure, there are very important differences to know. LED stands for Light Emitting Diode, which this type of nail lamp uses to set polish. LED bulbs are considered an energy-efficient alternative to traditional bulbs and are used for all sorts of lighting needs. From the lighting in your living room to nail lamps, LED bulbs are being put to use more frequently in today’s world. UV nail lamps have been used to cure nail polish in nail salons for years and are the traditional nail lamp option. UV light is also called ultraviolet light; UV bulbs emit ultraviolet rays to cure nail polish. If you’ve been getting manicures for decades, you may be the most familiar with UV nail lamps, given that they are the traditional option and the switch to LED nail lamps is a relatively new phenomenon. LED nail lamps haven’t been around for as long as UV nail lamps, but that doesn’t mean they’re any less effective. We’ll delve deeper into the differences between these types of nail lamps below. 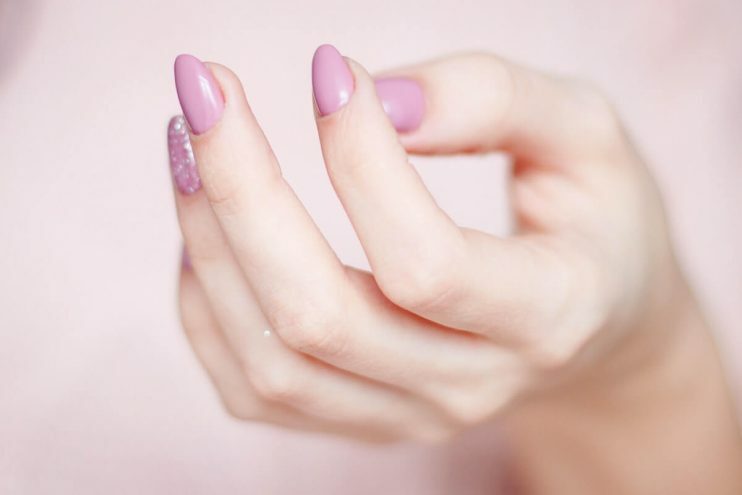 When it comes to the health of your skin, the type of light emitted by a nail lamp can make more of an impact than you may think. Exposure to ultraviolet light for extended periods of time can be dangerous for your skin and even presents a potential cancer risk. 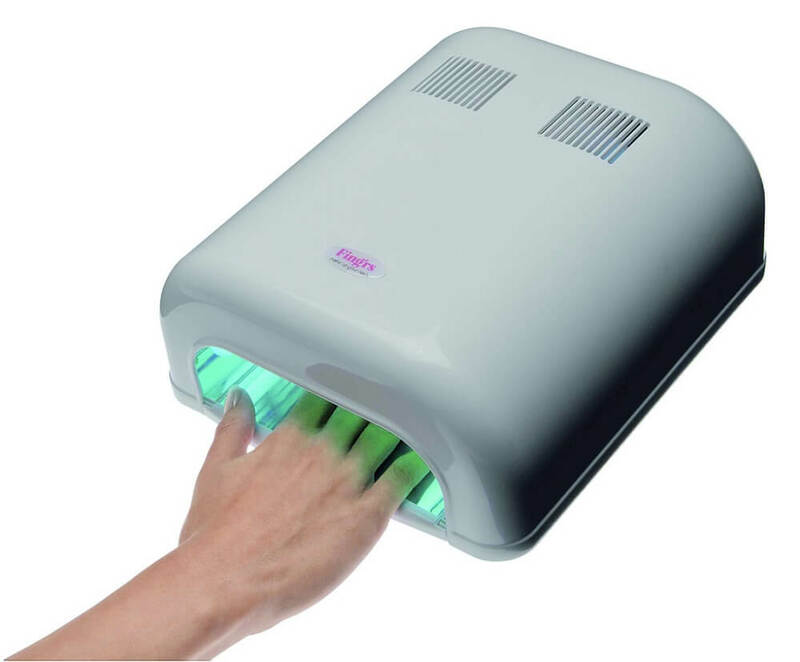 UV nail lamps require your hands to be exposed to ultraviolet light in order to cure the polish. However, LED nail lamps emit only a small amount of UV rays, if any at all, and cure polish at a much faster rate. LED nail lamps present less of a risk for skin damage than UV nail lamps, which is one major reason why UV lamps are falling out of favor in progressive nail salons. The efficiency of a nail lamp depends on the amount of time it takes to cure polish. While UV nail lamps require a minimum of a minute to cure traditional polish, LED lamps take only a few seconds to achieve the same result. They say that time is money, and that saying rings true when it comes to the time it takes for a gel manicure to dry. Faster curing times mean that nail salons can accommodate more customers and complete manicures in less time. Quicker manicures also make for greater comfort and convenience for their clientele. Especially for salon owners who are responsible for maintaining nail lamps, bulb life is a factor to pay close attention to. A shorter bulb life means that more time, money, and energy will need to be spent maintaining the lamp. UV nail lamps have a lifespan of about five months, meaning that this type of lamp will need bulb replacement multiple times per year. LED nail lamps, however, last through about five years of consistent use before needing a replacement. As far as convenience goes, LED nail lamps are preferable, as you’ll have to keep a large stock of back-up bulbs for the upkeep of a UV lamp. Although LED bulbs are pricier than the UV alternatives, their lifespan is so long that you’ll rarely need to worry about replacements. But, do be sure to keep an eye on your LED bulbs; you never want to use bulbs that have reached their use limit to cure polish. A nail lamp is a necessary component of any stunning manicure, just like a great brand of gel nail polish! 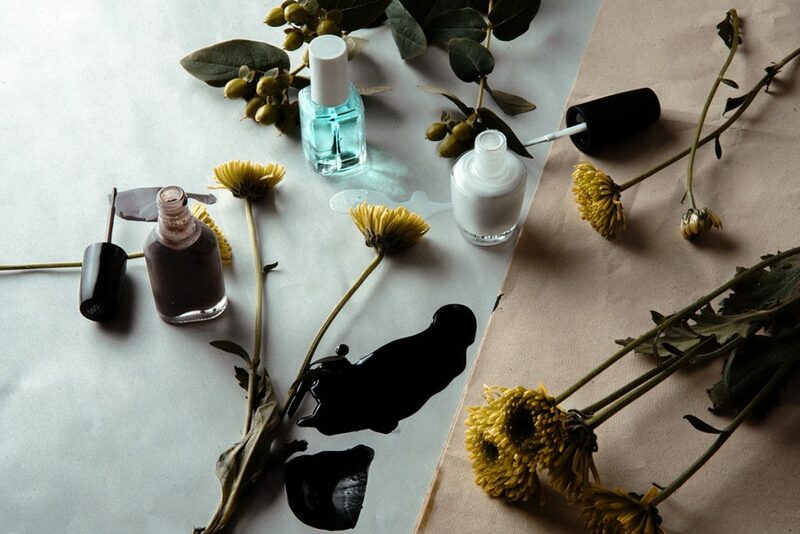 Here are our favorite gel nail polish brands that you can check out today. Whether you’re a salon owner or simply someone who keeps up with her manicures, the type of nail lamp that you use is important. Considering safety, speed, and bulb life, it’s clear to see why UV nail lamps are falling out of fashion in most modern salons. LED nail lamps are gentler on the skin, cure polish faster, and can work longer without needing a bulb replacement. It’s time for nail salons to embrace the modern trend of fast, efficient, and convenient LED nail lamps!